At Millennium Waste, we’re serious about clean up. 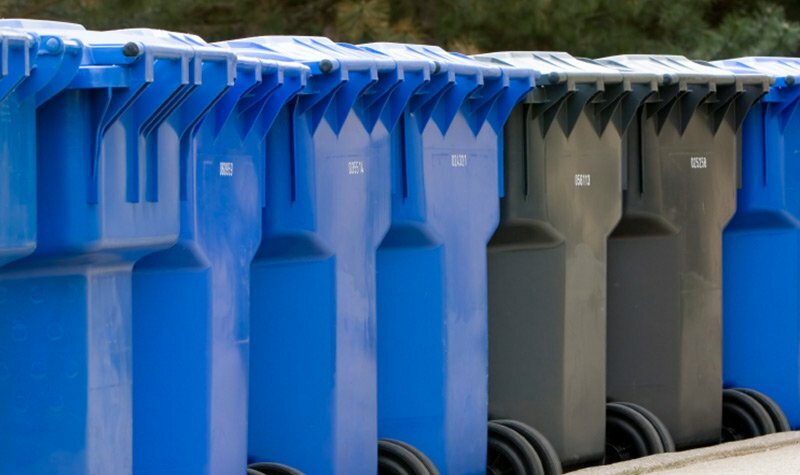 As the leading Quad Cities waste management company we provide reliable and friendly commercial, construction, industrial and residential waste collection and landfill services. 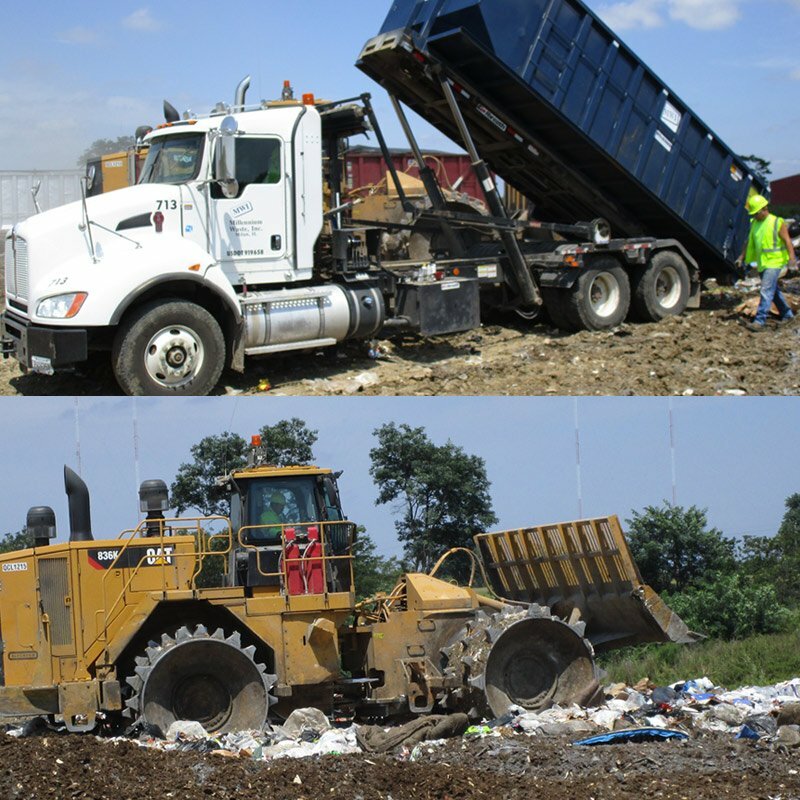 Millennium Waste operates and monitors the waste disposal site at the Quad Cities Landfill. Call for more on all of our Quad Cities trash services. Friendly service you can depend on. 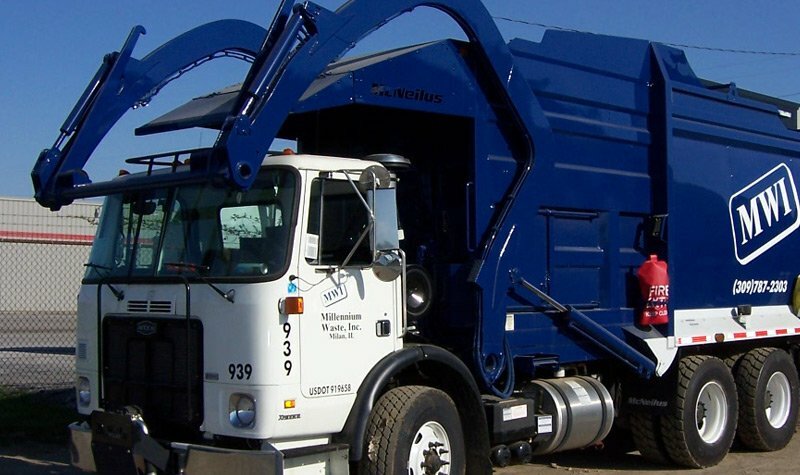 Millennium Waste provides reliable Quad Cities waste removal services at competitive prices. 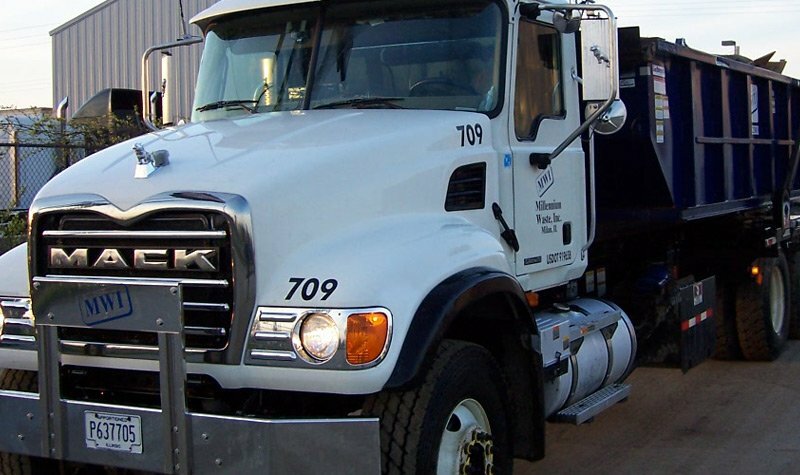 We take great pride in servicing our area and are committed to keeping our community cleaner, safer and stronger. We live here and work here. Our business has a certain culture. That culture has been built in accordance with the following values. We define integrity as “saying what you will do and then doing it.” We keep our promises to our customers, employees and the communities we serve. Do the right thing, at the right time, for the right reason. We maintain a growth culture where our employees can maximize their potential personally and professionally. Our objective is to provide an environment where people enjoy what they do and take pride in their work.